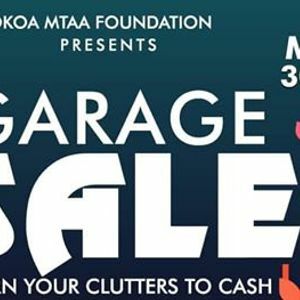 We are very much honored to inform you that we will host garage sale event in which different people will sale different house hold items at a much discounted price, on 30th March 2019 At VIA VIA CULTURAL CAFE ARUSHA from 09:00 AM – 06:00 PM. Food & Drink will be available all day. We would be very much obliged if we get your precious visit. Sale & Buy.